You can PARTNER with Kim's Place as we save lives. Join our team by contributing weekly, monthly or NOW. 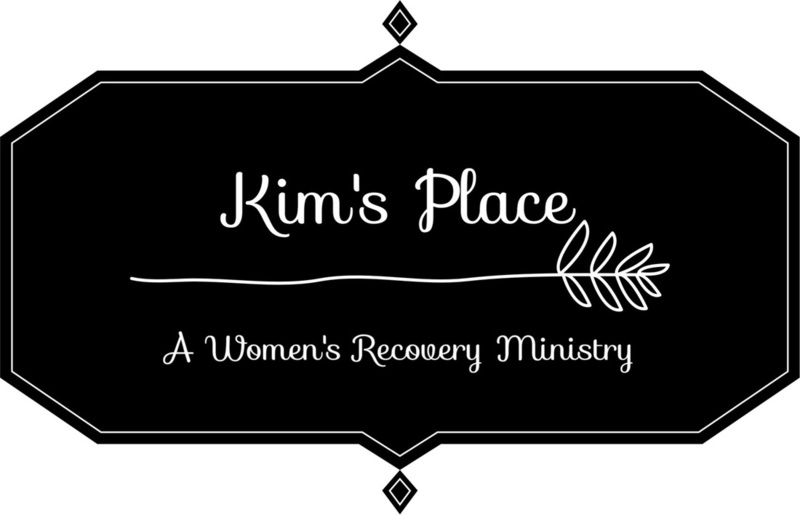 Kim's Place is an IRS recognized 501c3 (Non-Profit/Public Charity). All contributions are tax-deductible. Together, we can make a difference. Right here. Right now.